Let’s make a change conference's goal brought together people to contribute to a sustainable way to prevent and manage food waste. Highlight was the inspiring talk by Selina Juul on tips and tricks to avoid food waste traps. 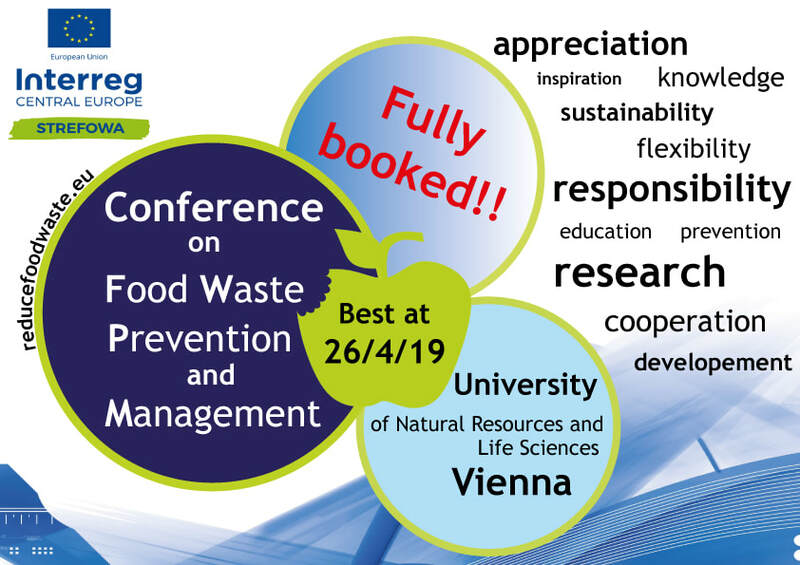 This conference focuses on new findings as well as new solutions for the prevention and management of food waste along the whole supply chain in the Central Europe region but would love to share and discuss current scientific insights on this issue from all over the world, like our keynote speaker Dr. Julian Parfitt. As part as our STREFOWA pilot action our partner Glopolis developed a video to teach children about food waste. As it is a non-verbal communication, it can be used anywhere to raise awareness about food waste. Please just share the video and use it to make kids aware of the entire spectrum of food waste along the supply chain. 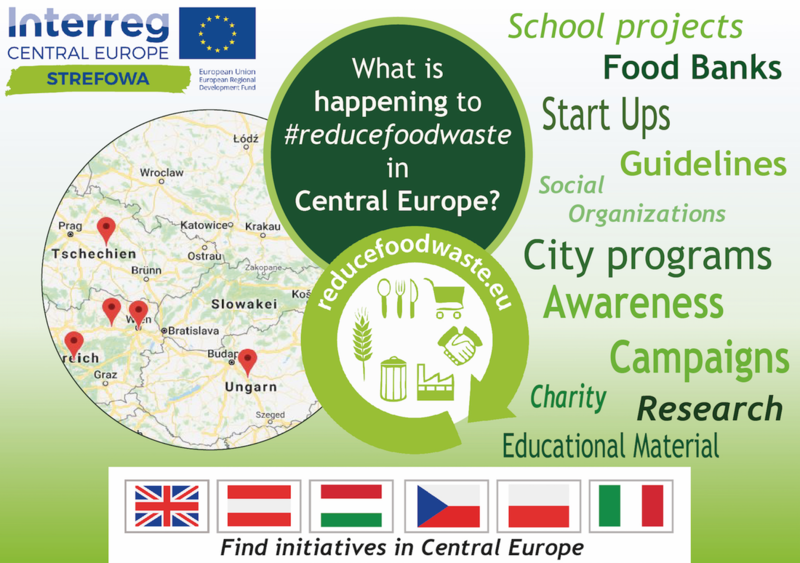 Building on previous EU projects to reduce food waste this EU project "STREFOWA" (Strategies to reduce and manage food waste in Central Europe) aims to give an overview of relevant facts as well as best practices and initiatives on reducing food waste in Europe. 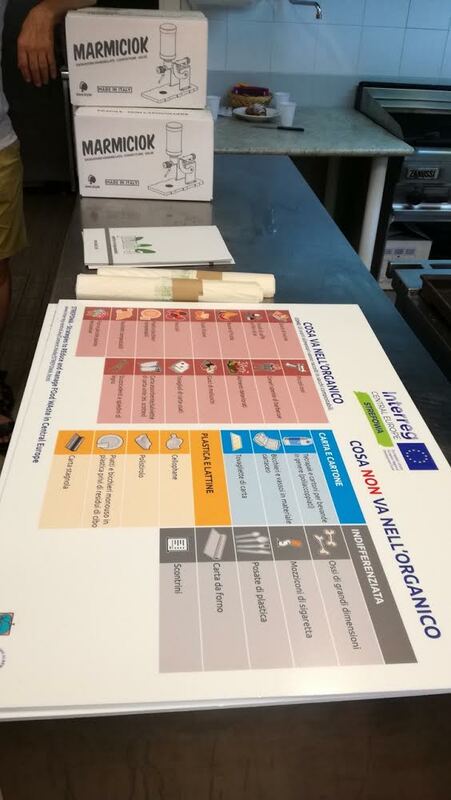 In eight selected cities some of the “best practice” strategies and practices will be implemented (check out our pilot actions) to avoid food waste and use it better. You can only fight the enemy you know. 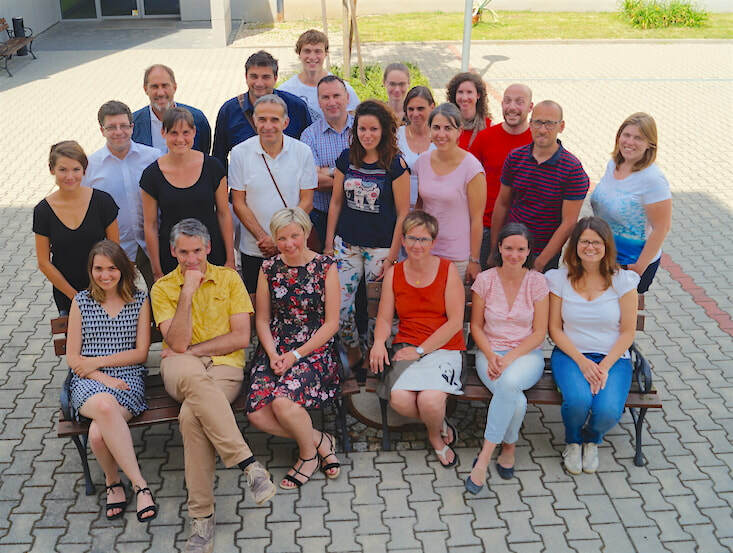 Here you can read or download our research on the Status Quo of food waste, food waste prevention, best practices and initiatives in the Central Europe countries Austria, the Czech Republic, Italy, Hungary and Poland. In the #reducefoodwaste online tool you can find initiatives to reduce food waste in Central Europe. For example, you can filter by country, supply chain or type of initiative. Soon the tool will be available also in German, Italian, Polish, Czech and Hungarian and additional information will be added. 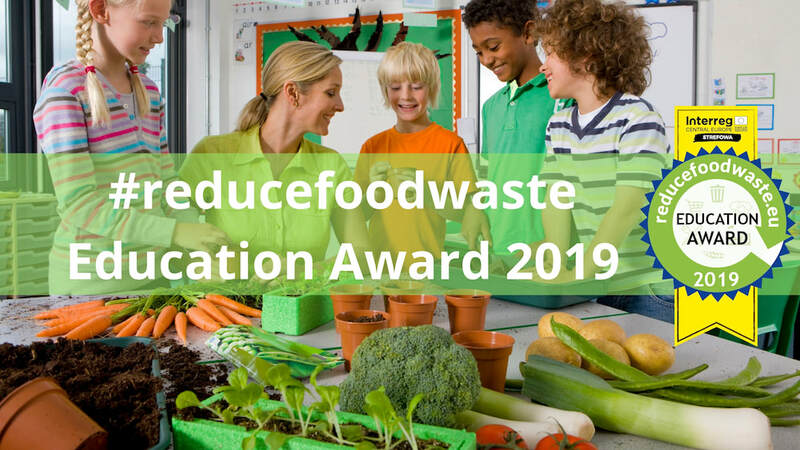 Would you like to add a strategy to #reducefoodwaste? Do you have a question? Please contact us at info@reducefoodwaste.eu. 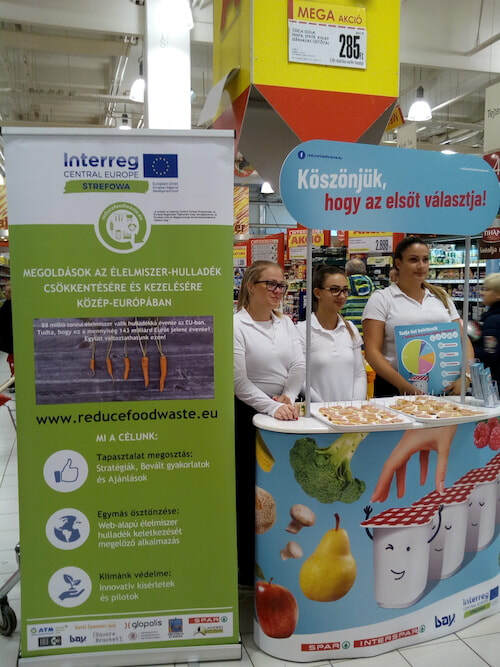 In 16 pilot actions within this STREFOWA project the project partners are creating materials, establishing new food distribution ways and leading awareness raising campaigns to #reducefoodwaste in Central Europe. Find the list of the pilot actions here. 1. 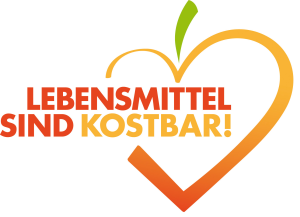 Give food waste a second chance: Improve distribution! 2. Save food, before it becomes waste: Raise awareness! 3. 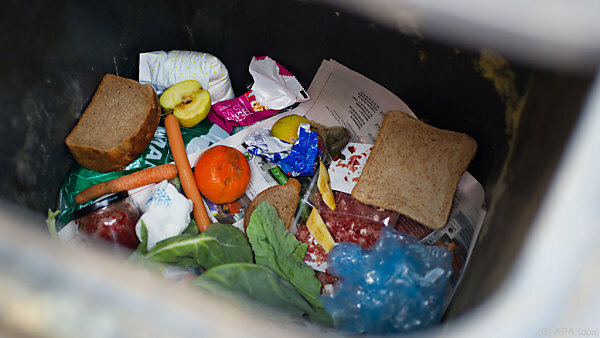 Make sure that less food waste will end up in residual waste! 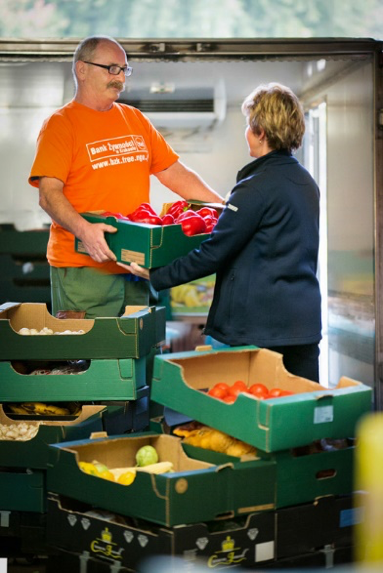 Where can surplus food be donated to? Where can I get food that would otherwise be wasted? Where can I get inspiration and tips on how to reduce food waste myself? 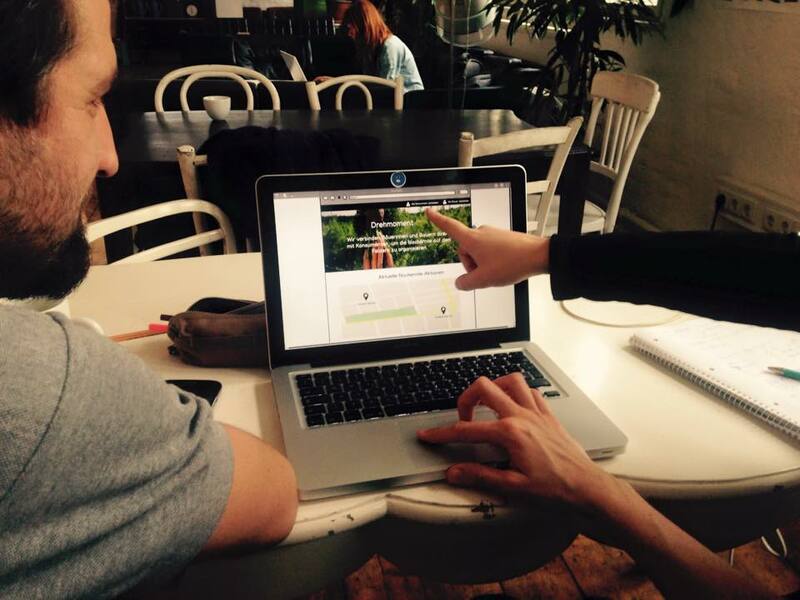 Food Waste Hackathons: reinventing food use! 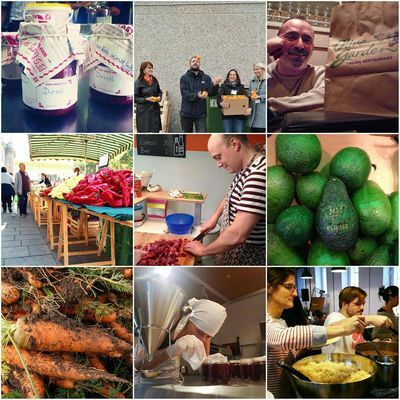 Food waste warriors dedicated an entire weekend to #reducefoodwaste in their country. 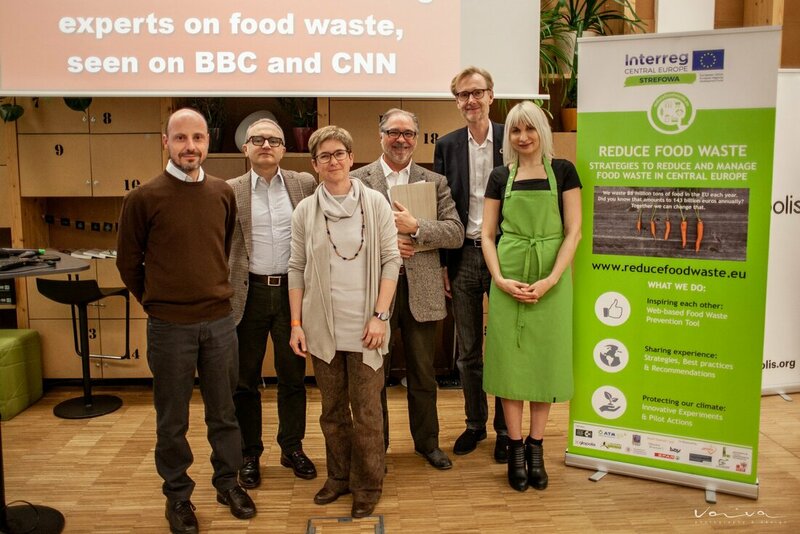 Find out about our Food Waste Hackathons in Austria, the Czech Republic, Hungary, Poland and Italy. 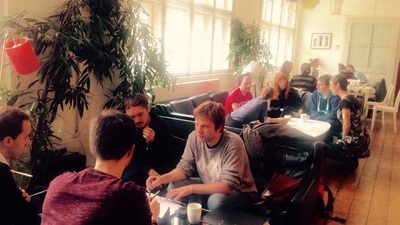 Host your own Food Waste Hackathon? 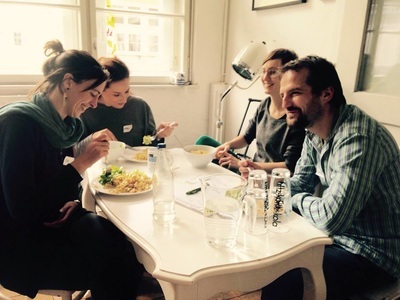 Want to host a Food Waste Hackathon in your city, but don't know where to start? We created a manual on "How to host a Food Waste Hackathon". Find checklists and a complete guide here. Get in touch with the team by writing to info@reducefoodwaste.eu.